Men's midweight jersey t-shirt made in the USA. Our earliest gear was created using two sewing machines out of a small Detroit loft in the 1800s. This men's graphic t-shirt celebrates the legacy. 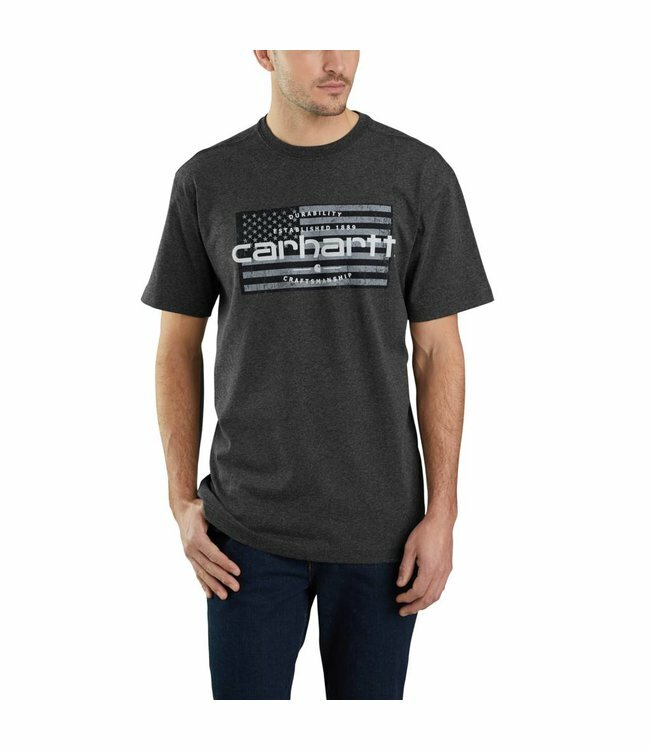 Proudly made in the USA, it's crafted from a midweight cotton and polyester blend that only gets better with time.